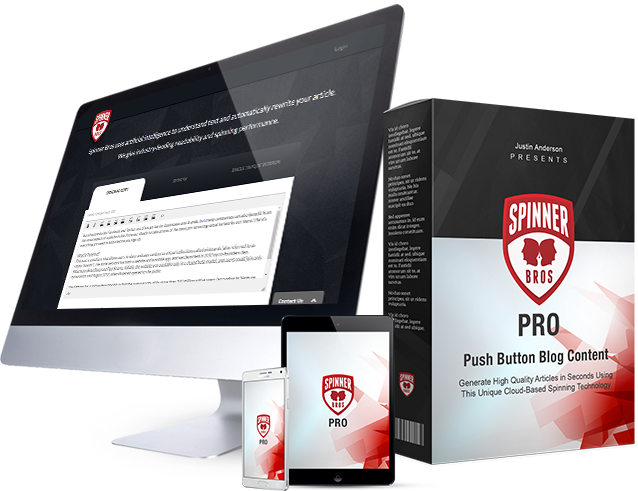 This plugin adds a button on every post for easy spinning, allowing you to generate content instantly. For the power users, don't be limited to a single site license. 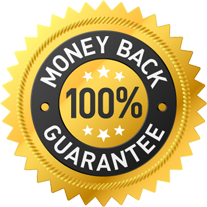 Upgrade to fully support all of your sites. Generate enough unique content automatically on your blogs to cover all your content needs every day! You're free to install plugin on your client sites and use the service up to your full account level. You clearly appreciate the value of saving hours of time and lots of money writing content. And with Spinner Bros you're going to have a lot more time to focus on growing your business. plugin is worth $17 per site. So conservatively it's worth over $250. I don't need the extra power, sites, and commercial license that PRO gives me.